iWinter Travel Available now. Don't miss out! Group 67 Created with Sketch. Hokey Pokey SALE ON NOW! Back Yard SALE ON NOW! Southern Round Up SALE ON NOW! Tranzalpine Back Paddock SALE ON NOW! New Zealand's leading hop-on hop-off bus tour company, providing tours tailored to your appetite for adventure... and budget. We take care of it all with the best price on activities and guaranteed accommodation. One of the best things about travelling? The freedom to explore a new place on your own time. Hop-on and hop-off as much along your trip. It’s the experiences that really define your adventure. 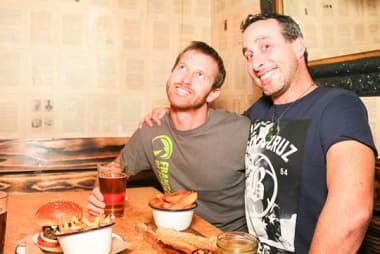 Our crew can advise you on all of the dopest activities and experiences your heart desires. Allowing for all budgets and adventure styles. Our driver guides will take care of finding you a comfy and affordable bed that delivers good ol’ Kiwi hospitality... Guaranteeing your first night’s accommodation at every overnight stop. WHAT IS FLEXIBLE GUIDED TRAVEL? Kiwi Experience bus tours offer the best hop on hop off flexible travel experience. Our passengers can choose to stay longer at each stop - getting on another Kiwi Experience bus when they’re ready to continue their journey. Some of our passengers complete their trips in a short period of time, others take a year! It’s the best way to see this amazing country. 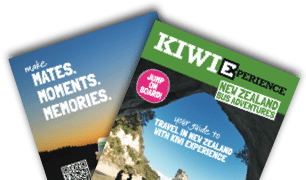 You can buy Kiwi Experience bus passes 12 months out from travel, meaning you can take advantage of our many special price offers and confirm your travel dates later! Plus, many of our national bus passes offer UNLIMITED TRAVEL meaning you could travel New Zealand again and again during a 12 month period. HOW DO KIWI EXPERIENCE PASSES WORK? Kiwi Experience routes are essentially made up of 2 base passes – the Funky Chicken and Sheepdog. We then have a number of add-on passes (like the Milford Explorer). Our passes are a combination of base pass plus add-ons. For example, our popular Whole Kit & Caboodle pass is Funky Chicken + Bay & Cape + Deep South + Milford Explorer add-ons! = WHOLE KIT & CABOODLE. See those pins on the map? These indicate overnight stops on Kiwi Experience routes. Kiwi Experience guarantees at least one nights accommodation in each overnight stop for our passengers. 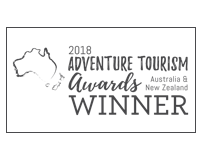 We’ve selected these stops to ensure that you truly see the best of New Zealand – a Kiwi Experience is the perfect mix of tourist hot spots and some hidden treasures! Find out more about the stops here and start planning your trip! When you travel with Kiwi Experience you are among like minded travellers, seeking adventure and the trip of a lifetime. 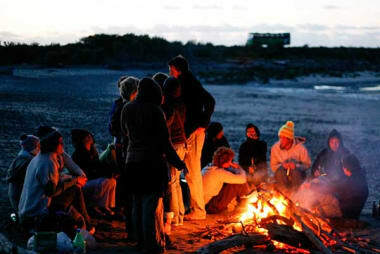 Whether travelling alone, or with friends – Kiwi Experience offers flexible, convenient travel. Along the way you’ll make mates, moments – and memories to last a lifetime. Our passengers all complete their Kiwi Experience citing “the people” (including the Driver Guides and locals, along with other passengers) as an absolute highlight! 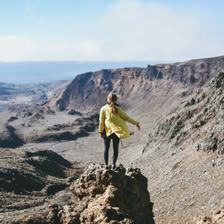 The flexible nature of Kiwi Experience bus adventures means you can make your trip genuinely your own – whether you’re an adrenalin seeker, or a more subdued traveller, whether you want to enjoy the night life, or a quiet night. 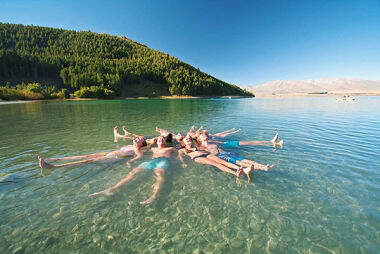 Ensuring you enjoy this once in a life time experience is our focus – it’s YOUR Kiwi Experience! 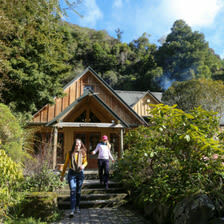 If you had to pick 3 highlights from a Kiwi Experience route what would they be? Favorite moment yet with Kiwi Experience? Yesterday! Each day is new and exciting always meeting new and crazy people! I must say day one was pretty awesome, nerves and excitement all rolled into one. Leader in the tourism industry. It has a well thought out itinerary taking in very chilled out spots, along with the must see tourist spots. It has a best price guarantee with activities which no one can beat. There are far too many to list, every day is an awesome day. Watching people enjoy themselves, relaxing, going hard, going slow – treasuring God’s own. If you are tight on time a little planning will help. 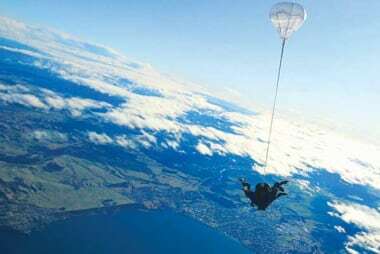 If not just go with the flow and experience New Zealand. Get out there and do as much as you can. You will earn money again back home in the real world. Relax, get amongst it, leave with no regrets and PARTY, PARTY, PARTY!! Every moment from the start… Just helping make fantastic travel memories for amazing people.